This week’s guest is consultant Jim Pecoraro. Jim and Ron discussed applying continuous improvement beyond manufacturing, specifically in an office or otherwise administrative context. An MP3 version of this episode is available for download here. The 2017 International AME Conference is taking place in Boston from October 9th to the 13th. 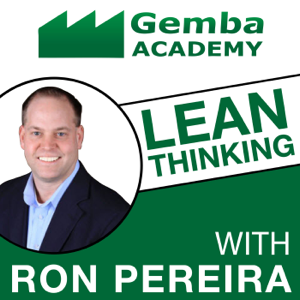 Come meet the Gemba Academy team and experience the world’s largest lean and continuous improvement conference. Use promo code Gemba10 to receive 10% off your registration. Learn more here. We’re also having our annual AME cocktail party, and this year the location is pretty spectacular. RSVP here. 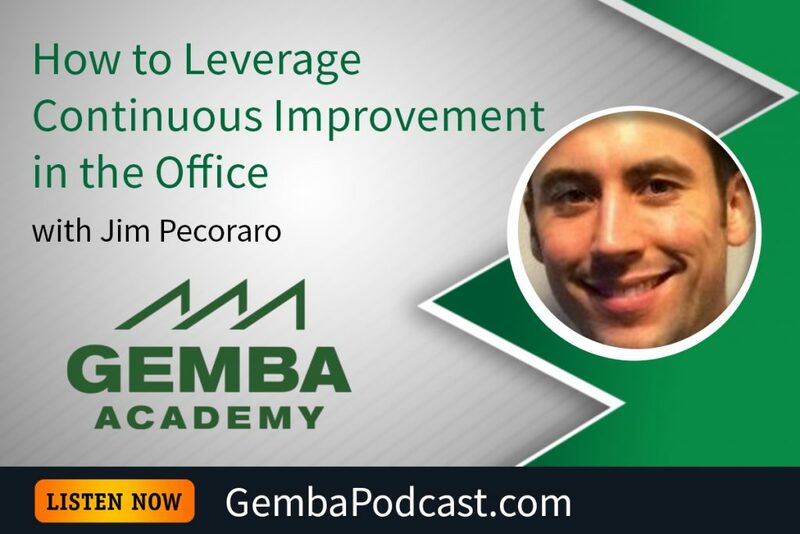 How do you leverage continuous improvement in an administrative context?